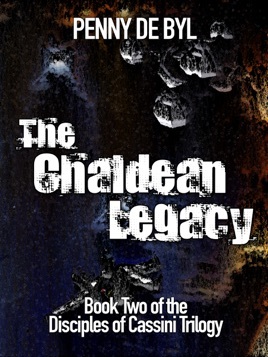 QUEENSLAND, Australia – Bestselling author Penny de Byl returns to the world of science fiction with “The Chaldean Legacy”. Action packed and brilliantly orchestrated, this second book in “The Disciples of Cassini” trilogy envisions a world teetering in between a new age of unprecedented advancement and inter-galactic cataclysm. 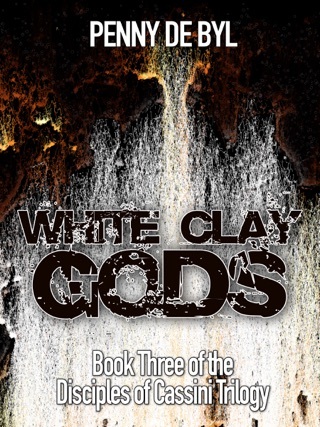 The gruesome discovery of a drowned body in a space station sewerage vat sets the tense, claustrophobic atmosphere of “The Chaldean Legacy.” At the center of it all is Special Agent Zoe Moore who leads a team of investigators tasked with cracking the case. 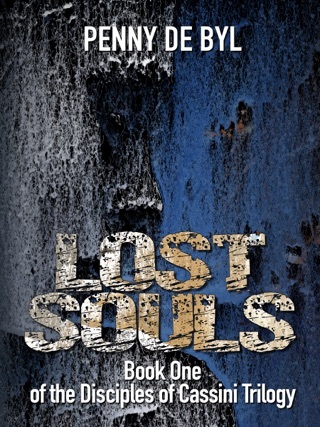 In the midst of a bustling space tourism trade, Zoe soon discovers a series of unexplained near-death suffocations. Circumstantial evidence points to four young delegates of a seemingly passive religious order, motivated to populate the galaxy. 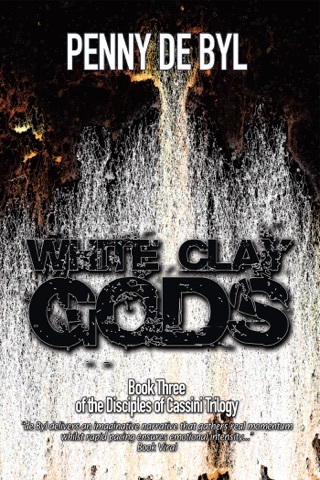 What started off as a possible murder case quickly unfurls to a space saga of near-apocalyptic dimensions as Zoe and her team struggles to fight for the truth and for their very lives. 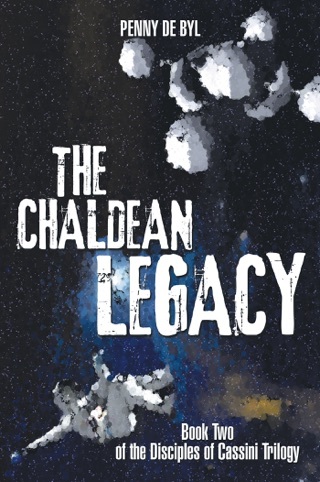 Moving to a breathtaking crescendo of suspense, “The Chaldean Legacy” is a futuristic parable that examines the possibilities and perils of space colonization, religious zealotry, scientific advancement and what could happen when these forces collide.